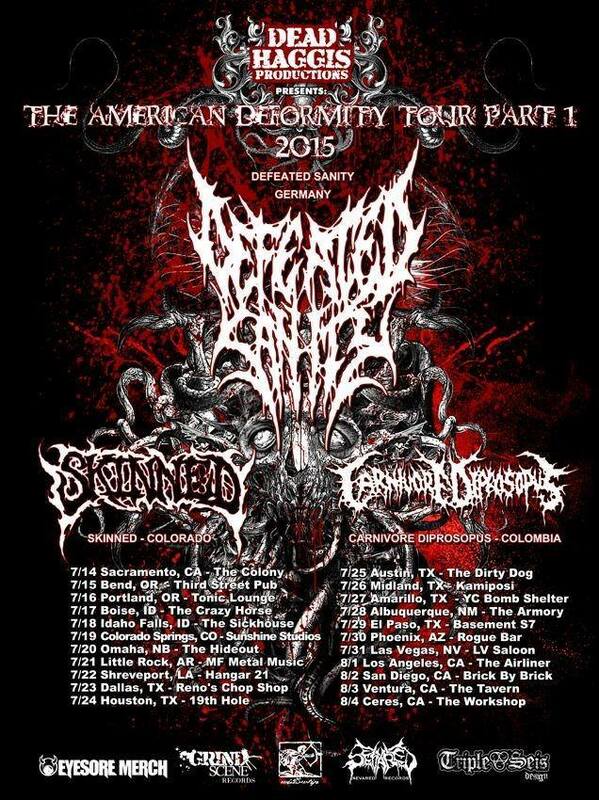 We’re happy to announce that 2015 is going to see a US tour from Defeated Sanity. 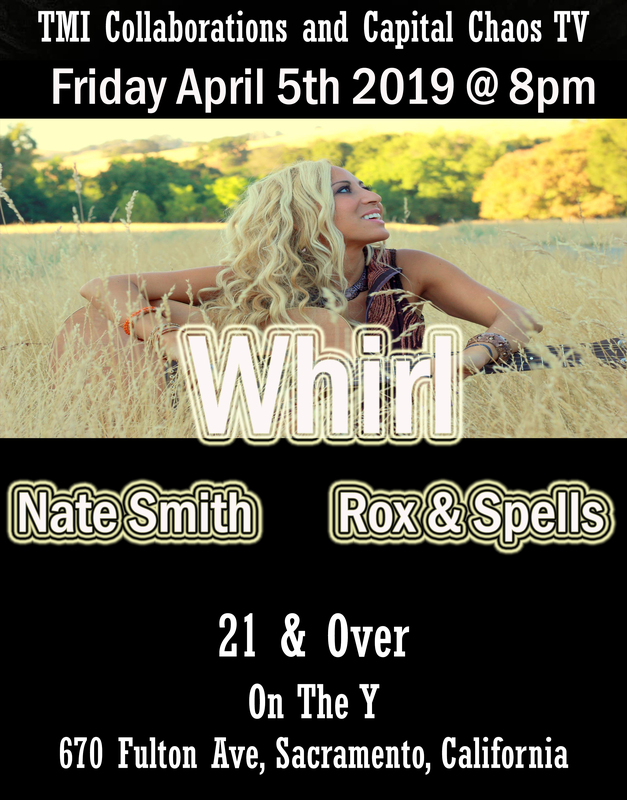 This is their first tour in western/southern USA since 2008 and also has some places on it that they have never played before. Support on this tour comes from Carnivore Diprosopus and Skinned.